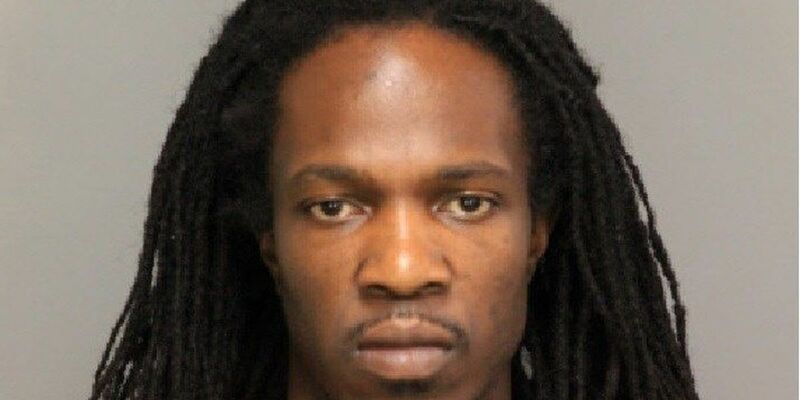 FLORENCE, SC (WMBF) – The man accused of killing two employees during a Conway bank robbery in August 2017 is scheduled to be back before a judge Wednesday. According to Judge Bryan Harwell’s office, hearings for Brandon Council are scheduled to begin at 3:30 p.m. in the U.S. District Court in Florence. Council faces a death sentence after he allegedly shot and killed Katie Skeen and Donna Major during the robbery of the CresCom Bank in Conway. Set to be discussed at Wednesday’s hearing is a motion to exclude from trial Council’s statements made to the FBI just after his arrest. Additionally, the defendant recently filed a motion asking that his visitor logs at the Florence County Detention Center be suppressed and not open to discovery by the prosecution. “Disclosing to the prosecution the names of any defense-retained mental health experts who may visit the defendant at the Detention Center would be particularly inappropriate because it would largely nullify the special protections surrounding such information,” the motion stated.